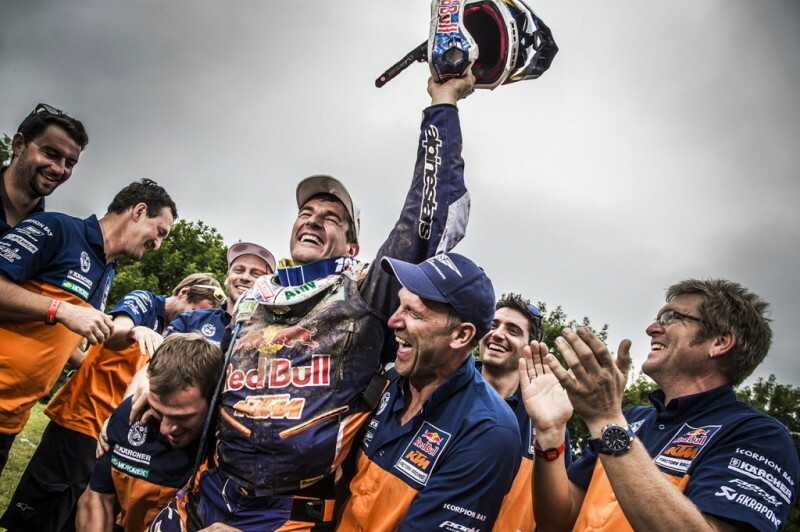 KTM’s Marc Coma took an incredible fifth victory at the 2015 edition of the Dakar rally and it was also the orange manufacturer’s 14th consecutive win at the race credited with being one of the toughest in the world. Almost two weeks after the event and Coma is jubilant, but visibly tired after numerous interviews and celebrations as he returned to his home place in Avià, Spain. 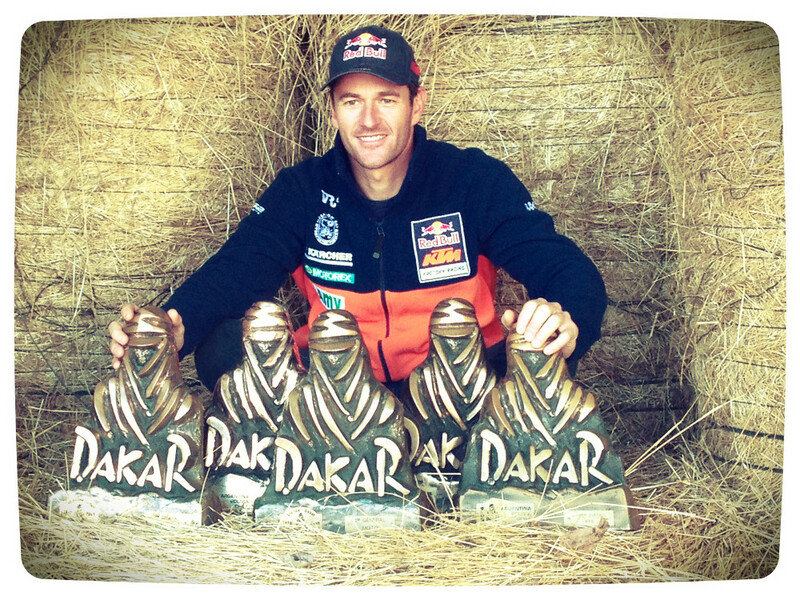 We caught up with the Dakar-man to talk about the feat he conquered this year and his reflection on the race after returning home. Talking about his overall feeling of the race Marc Coma explained that while it was of course difficult, it’s a credit to the preparation and the work from the team to reach this result again. 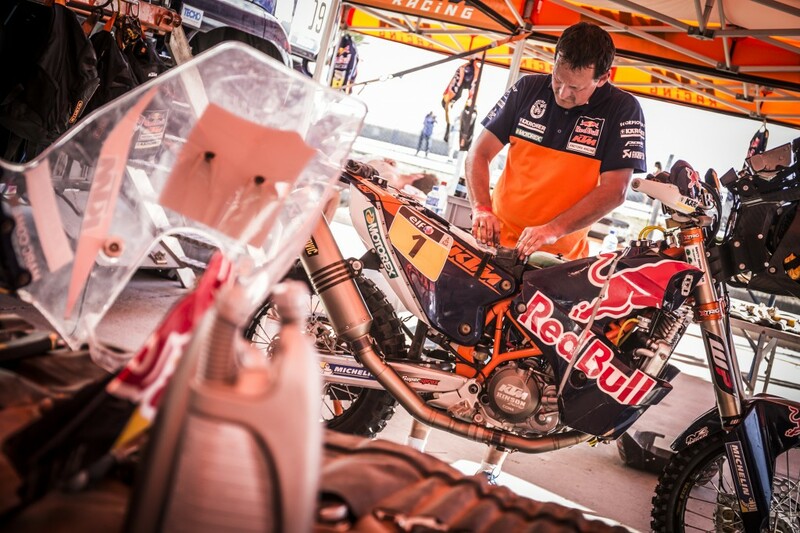 Planning is a key part of the Dakar, and while most teams have a plan from the beginning, Coma was forced to re-think his strategy after a moose issue in the back wheel on day two. He lost twelve minutes to the leaders, and had to push a lot more than he would normally, but his consistency once again paid off. The marathon stages were also where his competitors lost valuable time, so the Spaniard explained that while it was as tough as ever, the strategy for the marathon stages continued to be the same and it paid off. In comparison to other Dakar’s the most talked about stages were day two, and the salt flats, which haven’t been included in the route previously. 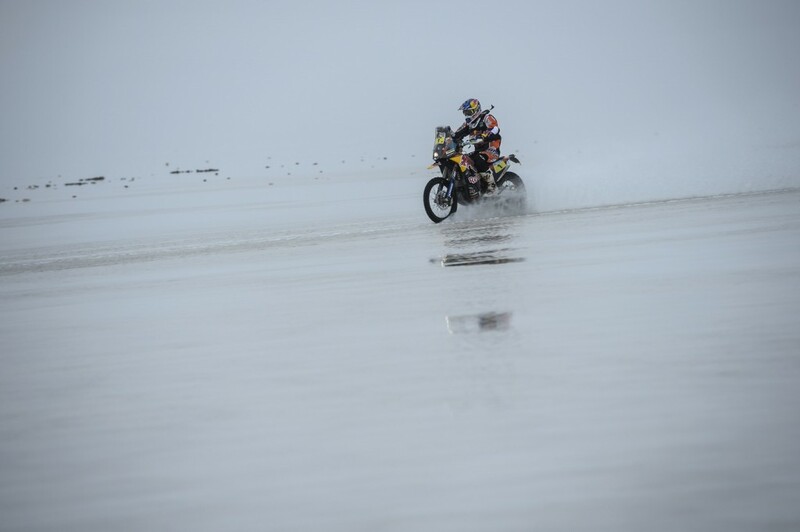 Both of those days were at the extreme, and saw a lot of riders forced to retire, although Coma says the spectacle of the salt flats was also a highlight and reaching the end of this stage was almost like a victory. The final day of the rally was red flagged due to the horrendous muddy conditions the riders found themselves in. Coma of course was first to reach the red flag as victor of the race. 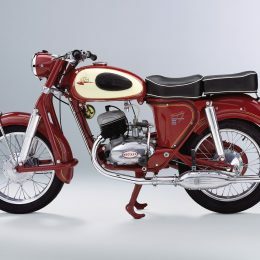 A fifth victory is a massive achievement, and spanning over a long period when the race has changed so considerably; different continents, different engine capacities and changes in the competition. 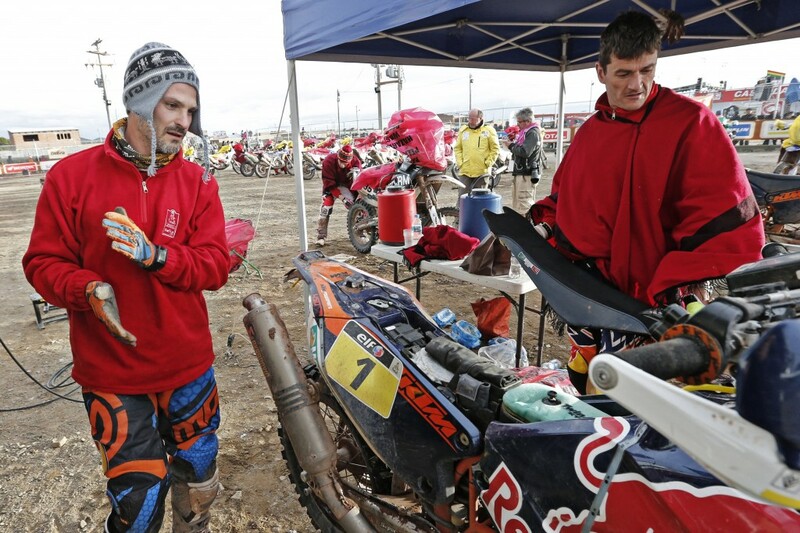 It’s a team affair though and while Jordi Viladoms was runner-up last year, he helped Marc once again until he was forced to retire on that notorious salt flat stage. 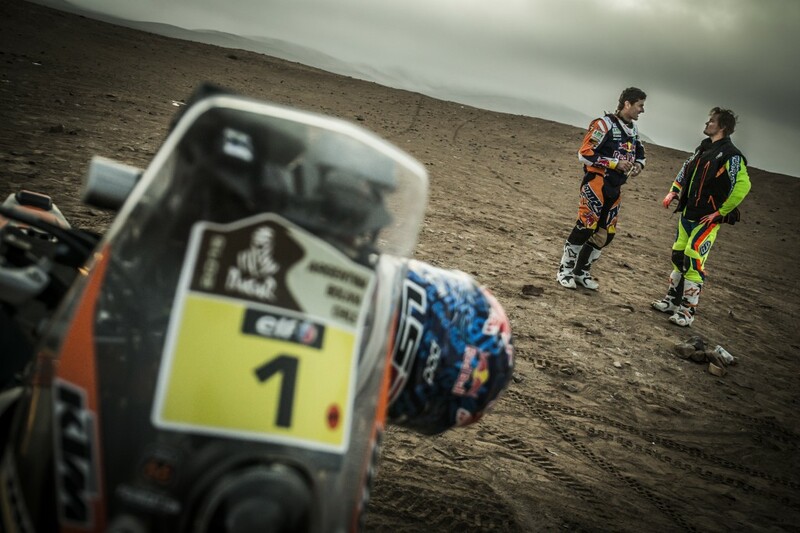 Marc explained how important the teammates are in the Dakar. A clip of Marc has been shown virally around the internet on social networking of Marc stopping to take a ‘selfie’ with a fan, which may surprise some people, as he’s racing! But Marc is truly a man who takes care of the fans and he explained what happened. For the rest of the KTM team there were celebrations and disappointments for the riders. 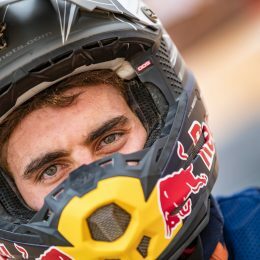 Britain´s Sam Sunderland went out early after winning a stage, Matthias Walkner from Austria won a stage in his rookie year and was a top-ten rider until he retired with altitude sickness, while Australian Toby Price took a podium at his first attempt. Marc is pivotal in helping the next generation of riders for KTM, as he trains and rides with them leading into the Dakar race, and he explained how he feels the young riders have a lot of potential for the future. KTM is proud of its achievement in rally, which remains at the very heart of the company from the days that Heinz Kinigadner raced in the 90’s. Marc is quick to point out how important it is to have a good team, as they also have a lot of work with little sleep. After returning from the race Marc has been busy with the media and all of the requests to congratulate his good work. 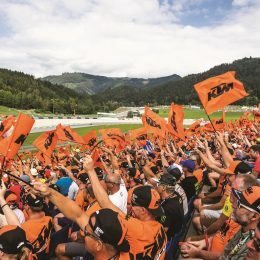 He’s looking forward to planning for the year, visiting the KTM headquarters in Mattighofen, Austria followed by a well-earned break.